Home > Places > Philippines > Western Visayas > Bacolod > Home and Construction > Atlas Technologies Pvt.Ltd. 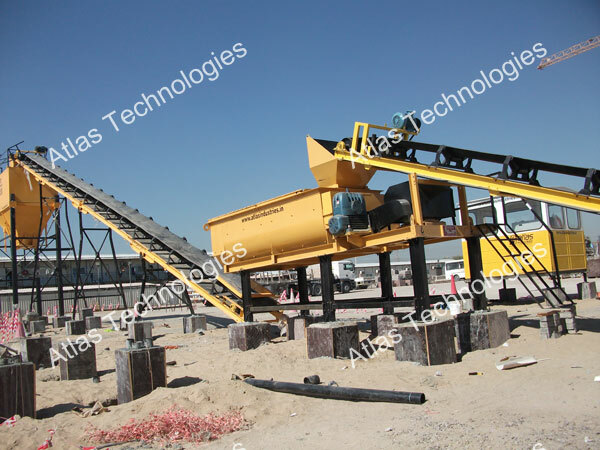 Atlas Technologies was formed when the owners of Atlas Industries decided to make a company which would manufacture asphalt batching plants using highest technology available. Our main aim is to be as cost effective as possible while delivering best quality product and services. We plan to export asphalt drum mix plants, wet mix plants, bitumen sprayers and bitumen decanting equipment.